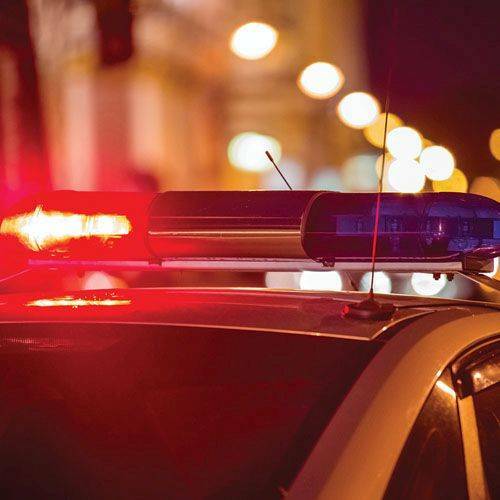 JACKSON TOWNSHIP — The Ohio State Highway Patrol Lima Post is investigating a fatal crash that claimed the life of a Lima man. According to a news release, at around 6 p.m. Friday night, Harold R. Cheney, 64, of Lima, was eastbound on state Route 81, just east of Napoleon Road, when his 2012 Ford Fusion went off the south side of the road and struck a house trailer. Cheney was taken to Lima Memorial Health System where he later died. An occupant inside the trailer was not injured. Seatbelts were not in use at the time of the crash. Alcohol is not believed to be a factor in the crash, which remains under investigation.